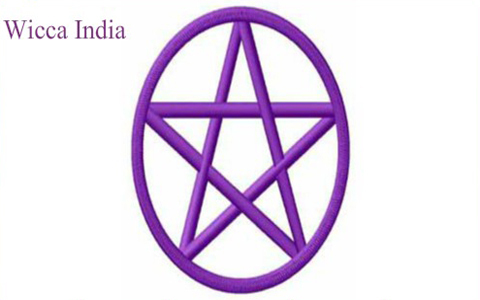 A subsidiary of Shezaim Tarot Network, Wicca India is an initiative by Dr Madhu Kotiya to make the mystical knowledge and practice of Wicca accessible to anyone and everyone interested. As a western concept, religion and way of life, Wiccan traditions and rituals are unsurprisingly hard to follow in the Indian space. Starting with herbs required for rituals, there are several requisites of Wiccan practices that are rarely available in the country. 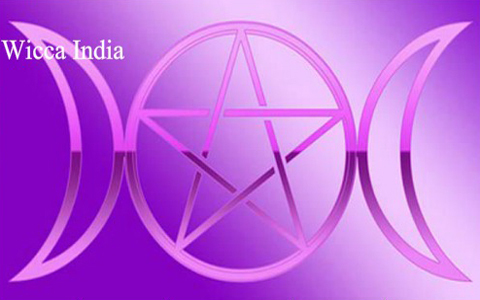 Wicca India offers a solution to this dilemma by offering carefully selected alternatives to these essentials, and optimal guidance to becoming a dedicated practitioner. Lack of knowledge, guidance and unavailability of resources makes it difficult for anyone interested in practicing Wicca to take the first steps forward. 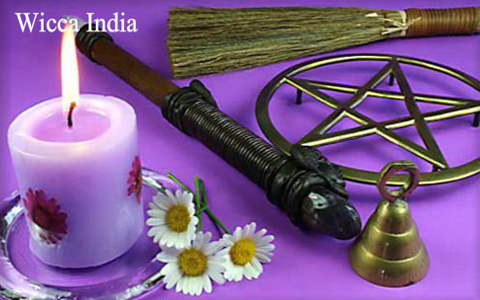 Wicca India aims at eliminating this hurdle by fashioning an Indian form of Wicca, modeled around the original western mystic craft but modified to suit the Indian scenario. Indian herbs, altar preparations using available resources etc are a part of this model. 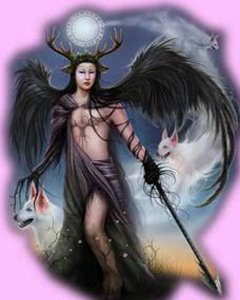 However, the very essence of the practice remain rooted in the original western Wiccan craft. Anyone interested in the divine arts and occult cannot be enrolled as a student of Wicca India. Based on the Gurukul system, prospective students are mindfully analysed for their interest in Paganism, Magick and Occultism before being accepted as a mentee of Dr Kotiya, who is the high priestess of Wicca India. 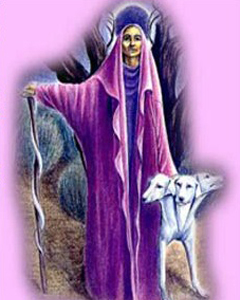 Once accepted, students traverse through various levels of study and practise to fully comprehend the nuances of the craft and effectively execute the rituals and traditions - starting with Wicca 101 - The Beginner’s course, followed by Wicca 202 - The Advance Level, and finally, Wicca 303 - The Priestess Level. Interested persons may contact Wicca India Founder/Mentor Dr Madhu Kotiya to find out if they qualify to be student of Wicca India: School of Magick & Occult Sciences. The courses are available online via video conferencing as well. Wicca India also offers spell casting services to assist various requirements such as job success, relationship, emotional well-being etc. Dr. Madhu Kotiya is also available for consultations with prior appointment.